Westmont Dining Sustainability is a unique resource offered at Westmont Dining Services by Sodexo. Westmont Dining Sustainability chairs the Westmont Student Food Committee, The Student Sustainability Committee and manages the Westmont Dining Garden Project (WDGP). We will provide and promote varied and balanced food options at all our clients’ sites by 2012. We will fight hunger and malnutrition through our STOP Hunger program in all the countries where we operate by 2020. 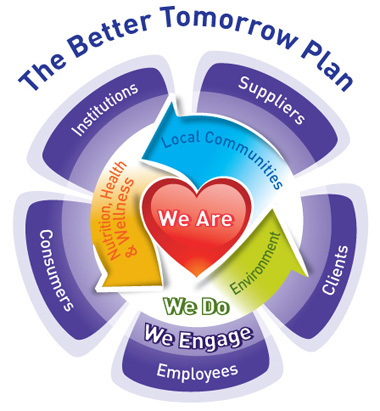 We will support local community development in all the countries where we operate by 2015. We will ensure compliance with a Global Sustainable Supply Chain Code of Conduct in all the countries where we operate by 2015. We will source local, seasonal or sustainably grown or raised products in all the countries where we operate by 2015. 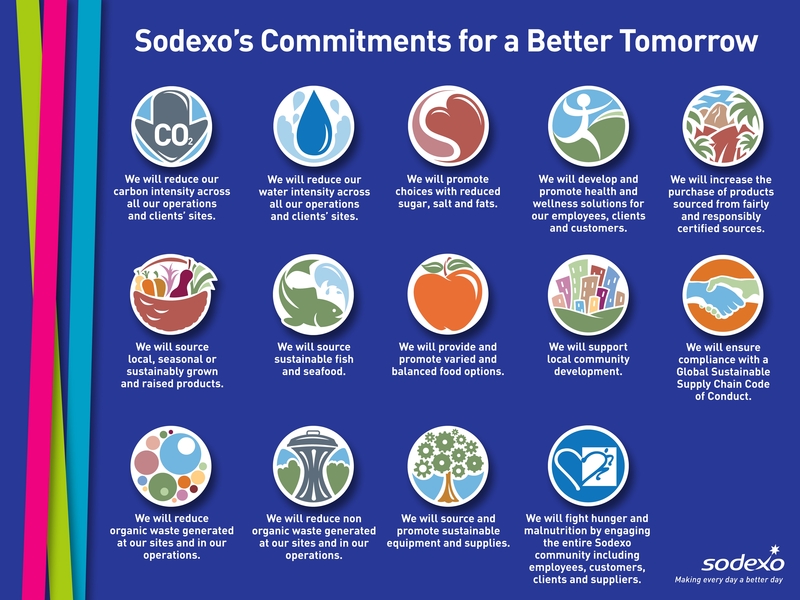 At Westmont and on the international stage, Sodexo strives to conduct itself in a way that ensures a “Better Tomorrow” for all.